The Clean Energy Package, presented by the European Commission at the end of 2016, brought us a step closer towards a legislative framework to support and facilitate the transition to clean energy. One of the introduced measures is the obligation of the Member States to prepare a National Integrated Plan for Energy and Climate Change through which clear goals and strategies for 2020-2030 should be set. The first version of this plan should be published and sent to the European Commission by the end of the year. In the volatile political context at the national level, the launch of the 2018-2030 Energy Strategy of Romania in September should have brought more certainty regarding Romania’s energy future. Instead, the strategy proved that the authorities have the same obsolete vision and aversion to innovations in the field. E3G, an independent think-thank founded to accelerate the global transition to a low-carbon economy, presented an analysis of Romania’s political economy context to promote a better understanding of how political and economic aspects influence the nation’s environmental agenda. Romania faces extreme weather events that have already caused damages worth over USD 6 billion. In the face of significant climate risks, the current adaptation measures are insufficient and superficial in combating the impacts of climate change. Moreover, despite significantly contributing to these risks, the fossil fuel industry enjoys strong political support. The energy strategy assigns them an important role in the future. The coal sector is in decline, but no phase-out plan has been formulated. According to the analysis, Romania’s energy policy focuses on a dated understanding of supply security and the national climate action is motivated only by the European objectives and funds. 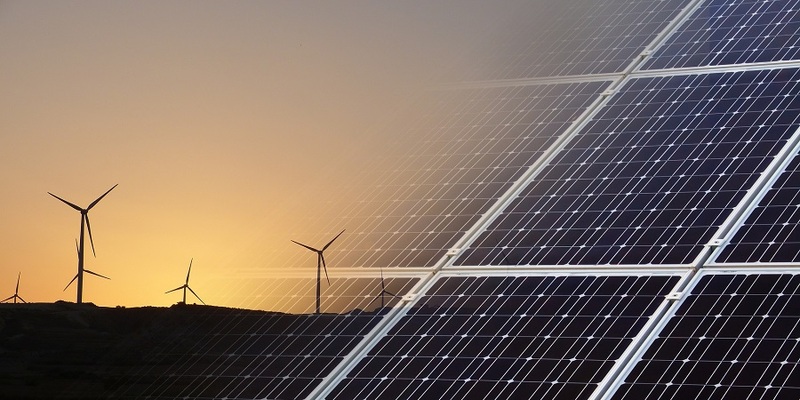 Romania has already met its renewable energy 2020 targets, mainly through the major expansion of production capacity, facilitated by the Green Certificates Scheme which ended in 2016. Some project developers consider moving their investments to other countries or shutting them down. Producers’ representatives mentioned that the frequent legislative changes led to the insolvency or even bankruptcy of more than one third of the producers and now the investment recovery rate exceeds 30 years. Climate challenges rarely appear on the public agenda in Romania. There is no basic environmental education and the media do not treat these topics with interest. Therefore, environmental issues receive only moderate attention, the main concerns being energy supply and prices. In this context, Romania needs to intensify the transfer of knowledge. This can be achieved through the establishment of a platform that combines strategies for environmental impact mitigation of the current energy model and communication of energy transition benefits. At a time when innovation and sustainability are among the key elements of the energy transition – transparency and better consultation of all decision-makers should come first. No well-designed strategy can be created without taking in consideration the vision of all those involved in the process. Ambitious climate goals and a just transition for the communities most affected by the elimination of fossil fuels cannot be achieved otherwise.